Enhance your senses and satisfy your palate with outstanding consistency and quality every time. A perfect balance of body, crema, aroma and flavour from the first to the last cup. 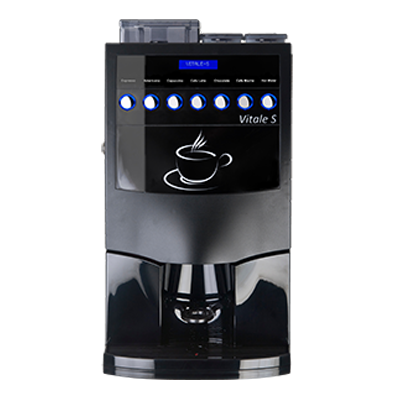 With up to seven different product selections including hot water for tea and infusions, the Vitale S opens the door to a new world of experiences.